So one of my friends natalie left today to head to Australia for a year. I'm extremely jealous as it's somewhere I'd love to go. 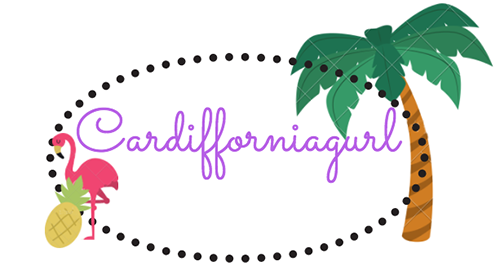 After all my internships and depending on financial situations I'm hoping to head out there to work and travel a little bit. 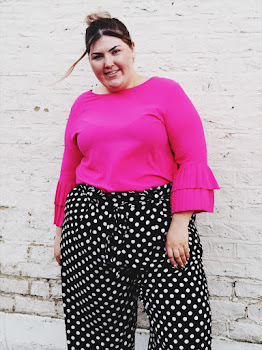 The plus size fashion industry is meant to be fab over there so if I gain the right contacts/info I'm hoping to emigrate with my knowledge and work there. It was also a another friends 23rd birthday so Friday night was a big night out. 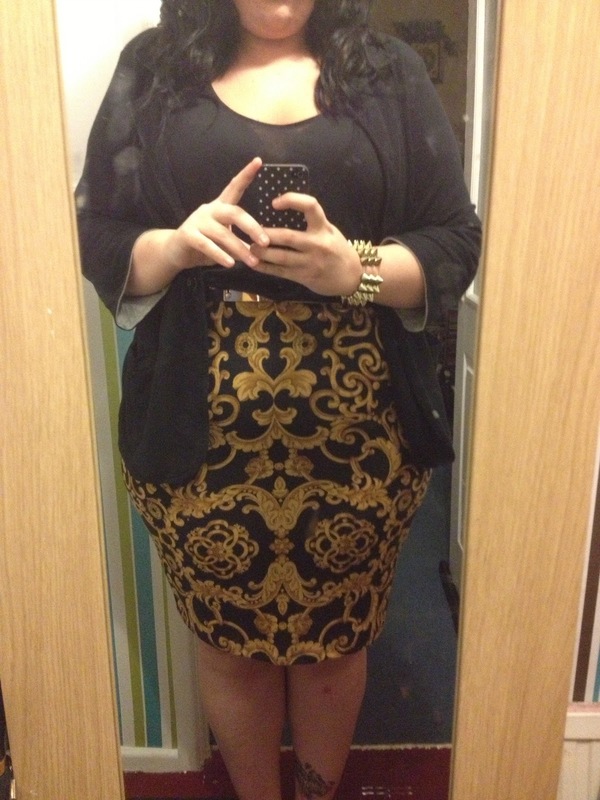 I chose to keep the Asos Curve baroque print skirt and styled it all together for the night. 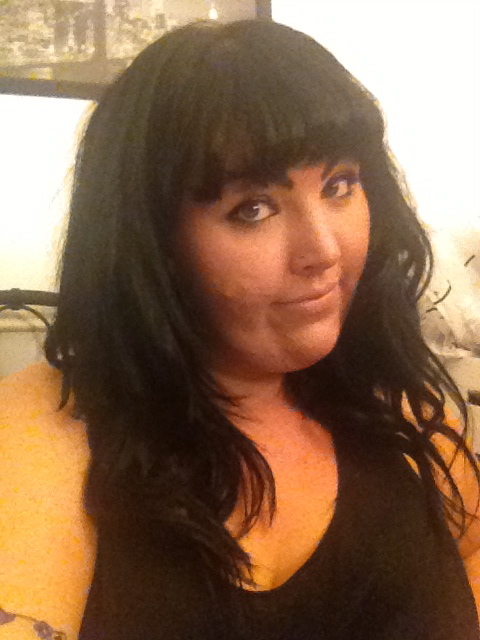 I styled my hair in a sort of 50's pin up style with a curled fringe and deep curls. The weather hasn't been great and I always find that curls are weather proof and looked great whenever. My make up was kept simple with a little dash of black powder to create a smoky eye. My skin has changed dramatically in the past few weeks and I'm really happy with how smooth and how healthy it looked last night. I was extremely nervous wearing the skirt due to the fact I've suddenly gained two little pockets of fat on the side of my thighs. The print didn't help but as soon as the girls came over and commented on how curvy and great I looked those nerves were pushed aside. I had an amazing night and I hope the girls enjoyed the send off and birthday. I had one too many drinks but had a fab time. Only 4 weeks now until my send off WOO!